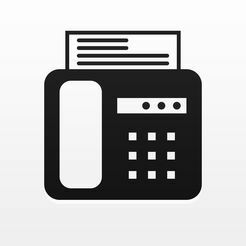 Fax from iPhone allows you to turn iPhone/iPad into a powerful fax machine. This iPhone app scans any documents using document scanner app. You can fax them anywhere in the world at a competitive price. You can fax contracts, receipts, documents, schedules etc using this app. 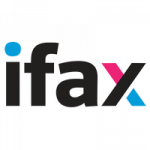 With all its key features, this fax app is sure to become indispensable eFax tool. 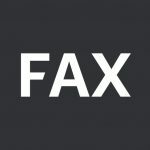 Fax from iPhone (BPMobile) allows you to fax anywhere in the world. Your scans can be stored as multi-page files, which can be exported as PDF or JPEG later.